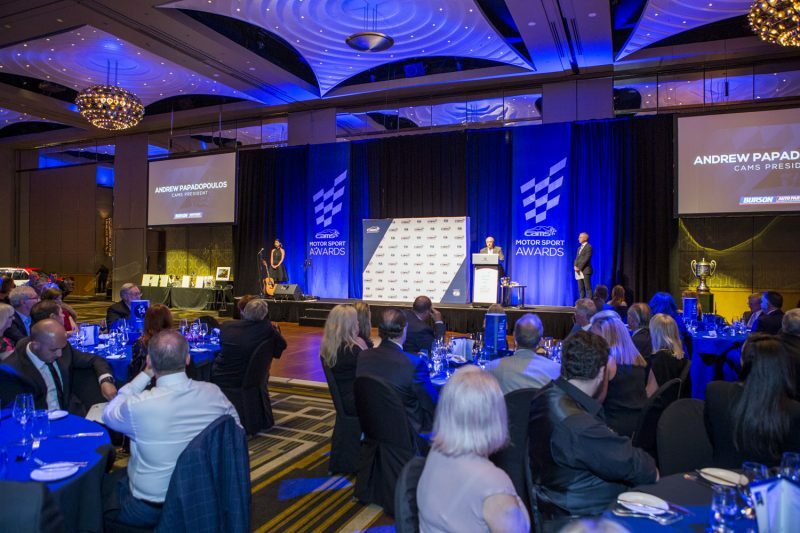 The Confederation of Australian Motor Sport has recognised the sport’s highest achievers throughout 2017 in a gala awards night in Melbourne. Winners of national championships and series were awarded, together with off-track contributors to the sport ranging from officials to the media. “When we look back on 2017, we were lucky enough to witness some amazing achievements both on and off the track,” said Andrew Papadopoulos, CAMS President. 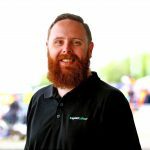 “Grassroots motor sport is alive and well and is the cornerstone of our sport. Super2 racer Will Brown received the Peter Brock Medal, while Matt Campbell was awarded the Sir Jack Brabham Award as he continues his rise through the international ranks. Also among the award winners was Speedcafe.com editor Tom Howard, who was named Motor Sport Journalist of the Year. Having been recognised by the FIA, Roger Chirnside received the Castrol Official of the Year Award for 2017.